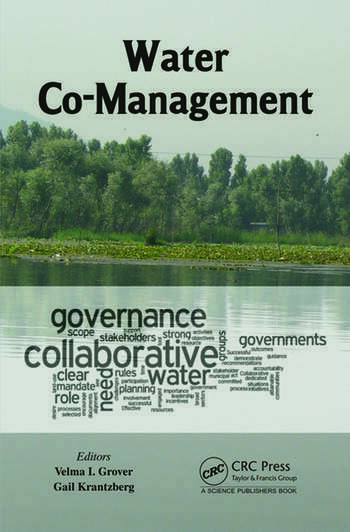 Co-management is a highly dynamic, evolving, adaptive, and forward looking process. 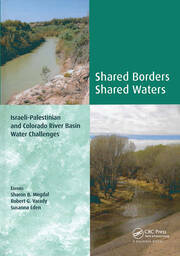 This edited volume covers theoretical background and includes supporting lessons learnt from field experiences. 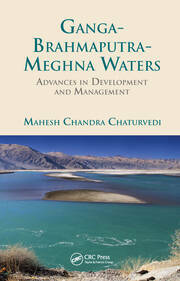 The book has case studies from both North and South America (co-management of fisheries, resilience in near-shore waters of the Great Lakes basin, water level management in Lake Ontario, and case studies from Chile and Brazil), Europe (Tisza river, coastal management and examples of rivers from the Netherlands and from Uzbekistan), Africa (Lake Victoria) and Asia (Pushkar Lake in India). 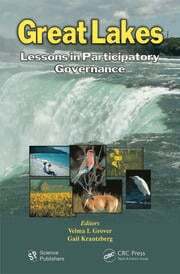 "The way things are going now with water and environment more generally, it’s clear to me in the end that adaptive co-management may well be the most effective way for humans to ride the transition into our uncertain planetary future."